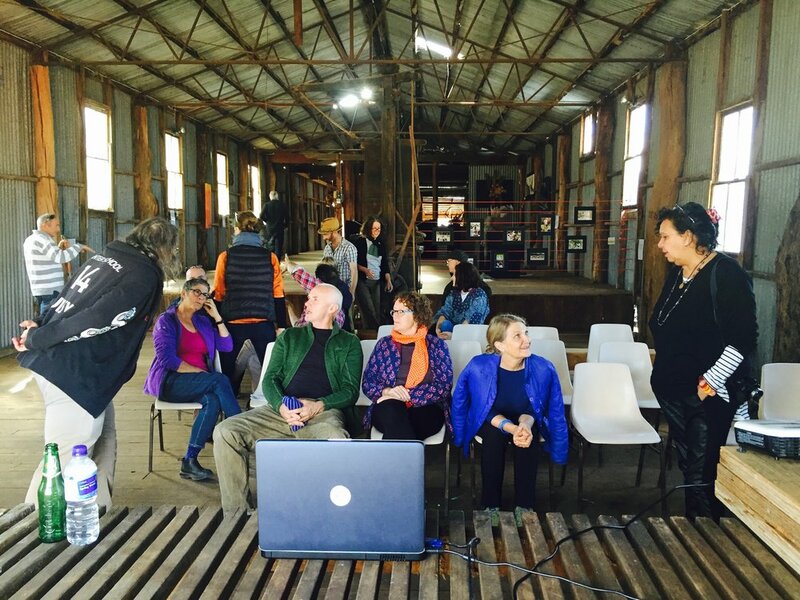 Artist and Educator - experimental painting and drawing workshops at the CORRIDOR project woolshed. During 2018 Tim will be facilitating workshops with science educators as part of the Orange Cowra Cabonne Science hub, together they will run workshops seasonally based on the ecology, geomorphology, water and soil health. Artist and Educator - experimental painting and drawing workshops at the CORRIDOR project woolshed. During 2018 Heather will be facilitating workshops with science educators as part of the Orange Cowra Cabonne Science hub, together they will run workshops seasonally based on the ecology, geomorphology, water and soil health.